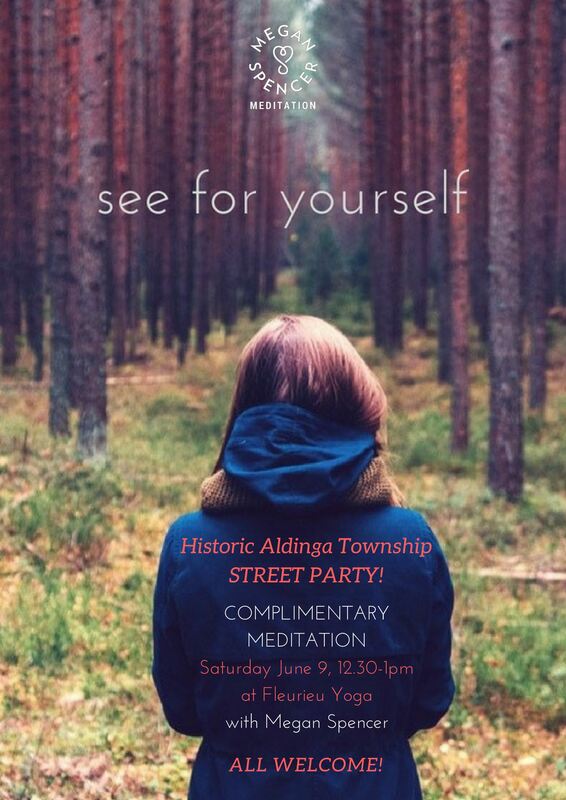 As part of the Historic Aldinga Township Celebration on Saturday 9 June, I’m offering a FREE guided meditation – and an opportunity to find out more about mindfulness meditation. Address: Shop 1/2 Old Coach Road, Aldinga (aka “Old Coach Road Village”). Suitable for beginners and experienced meditators who enjoy guidance; those who’d like to refresh or expand their practice and those who enjoy meditating in a group/community environment. Please arrive early for prompt start. (Late entry cannot be guaranteed). Curious about meditation but never had the chance to try it? Here’s your opportunity. 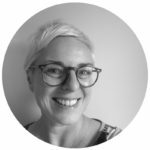 Megan has taught meditation in Germany and Australia, and undertaken numerous mindfulness meditation study courses, teacher trainings and professional development retreats on her many travels.